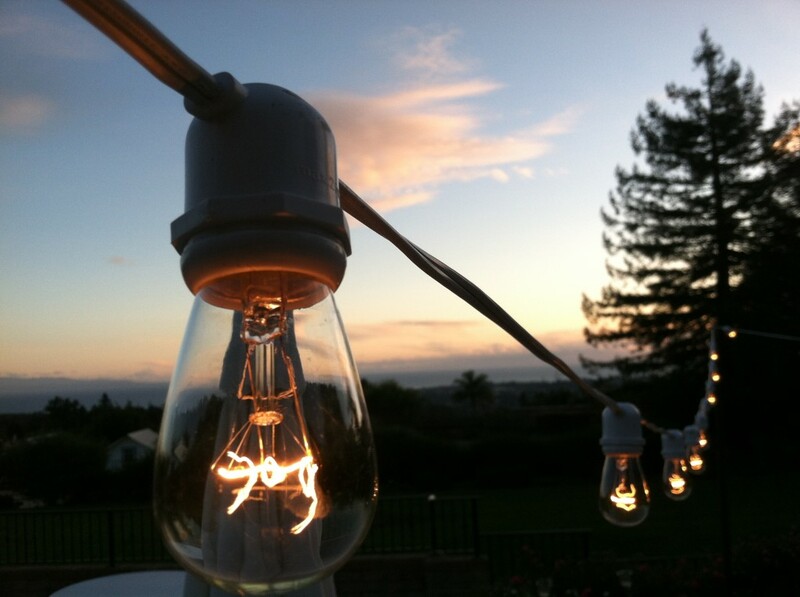 By far one of our most popular lighting options! 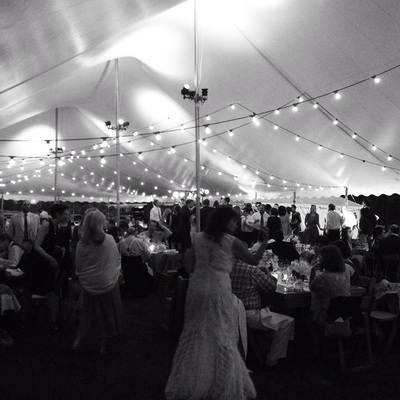 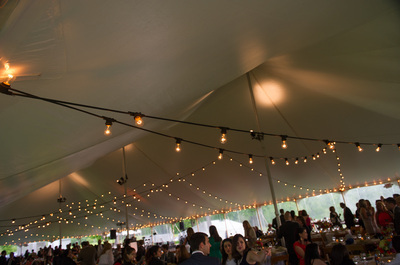 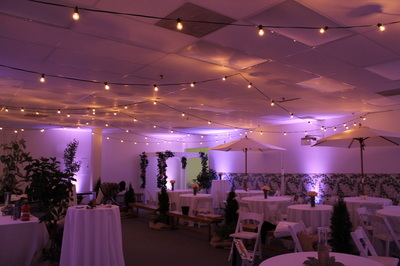 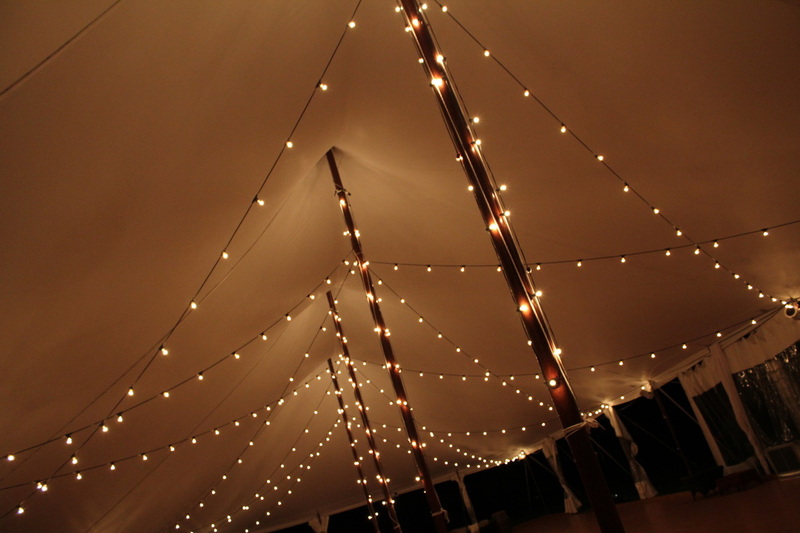 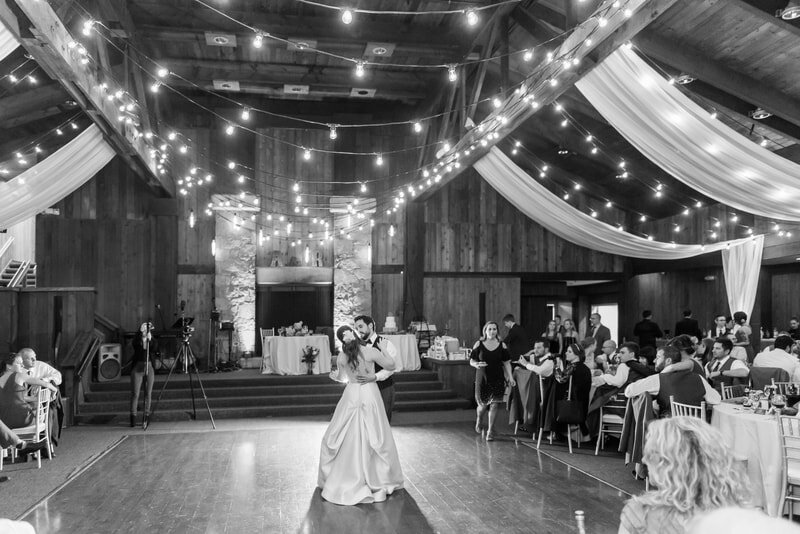 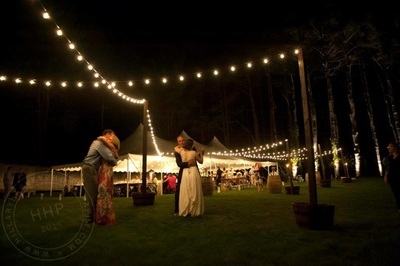 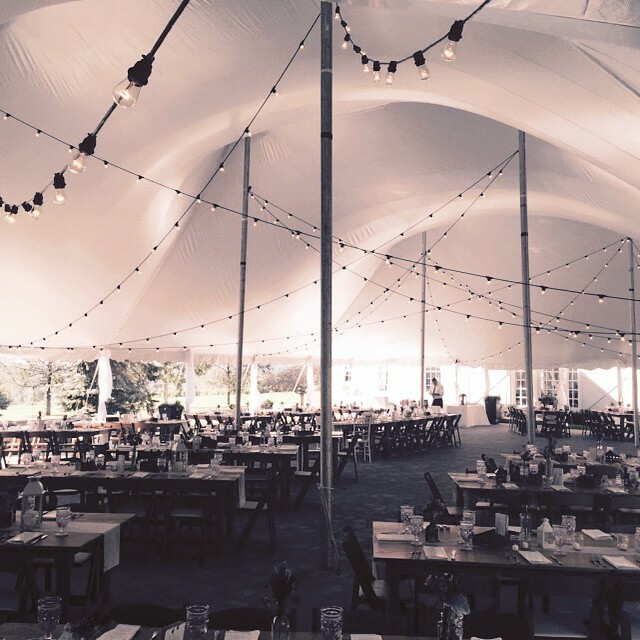 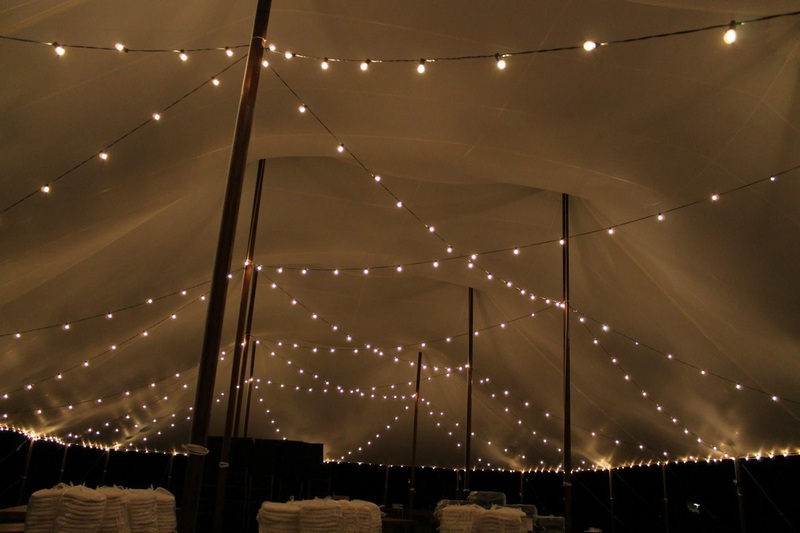 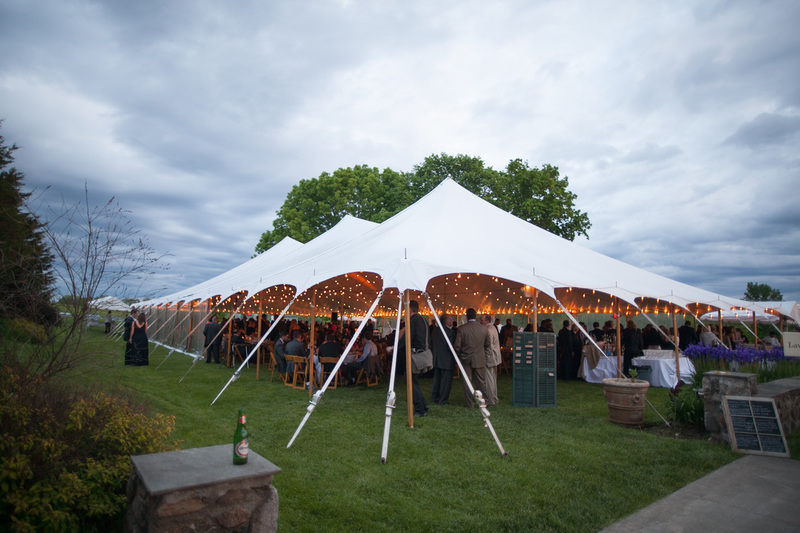 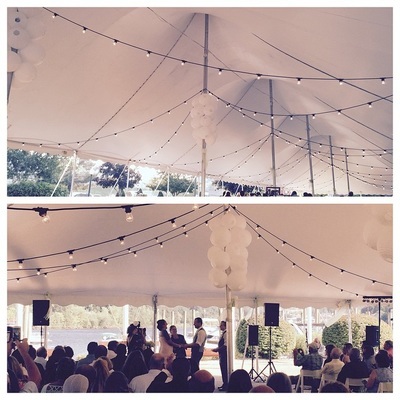 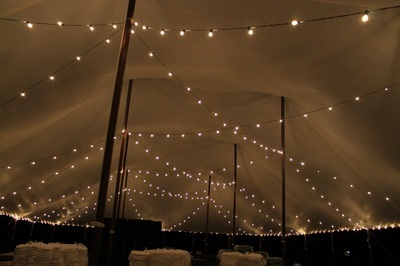 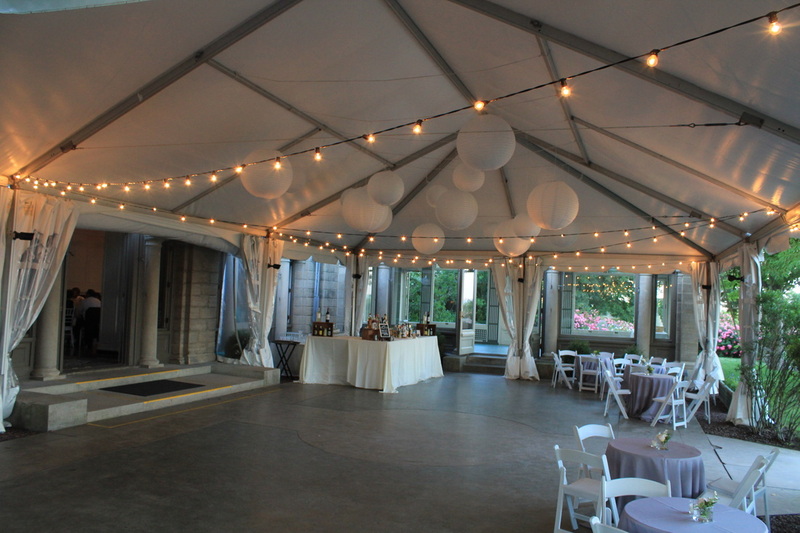 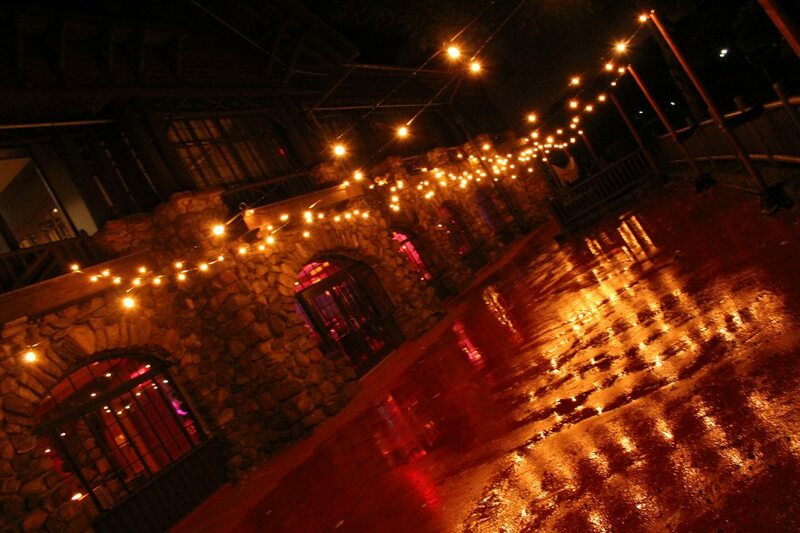 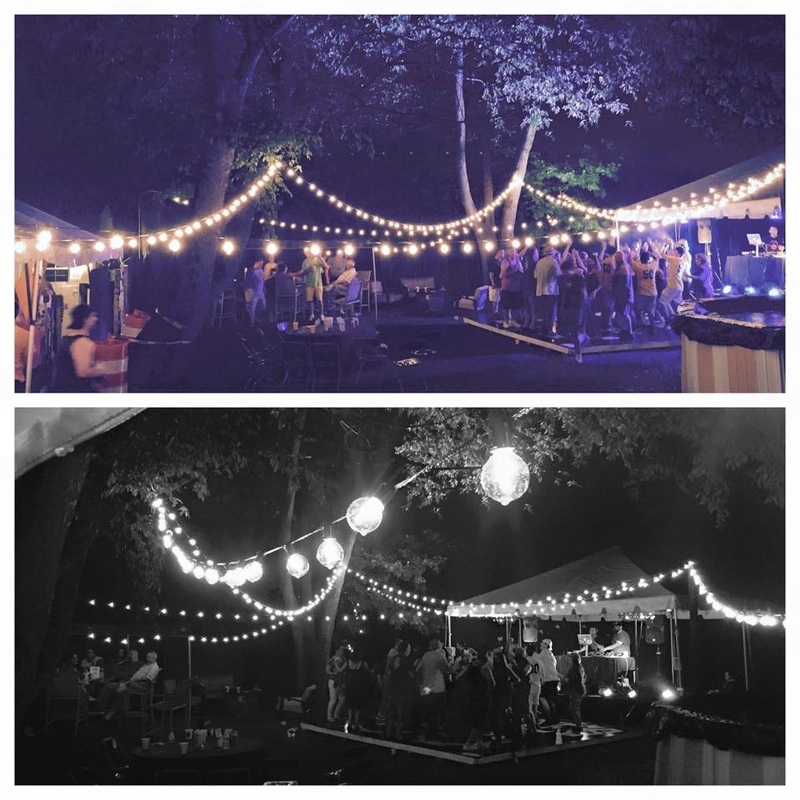 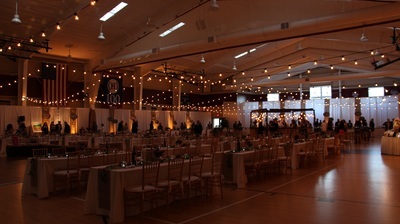 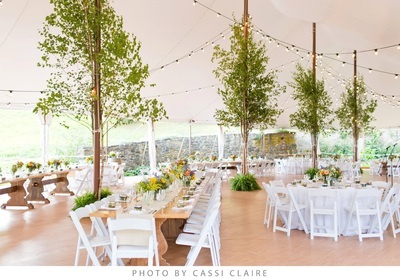 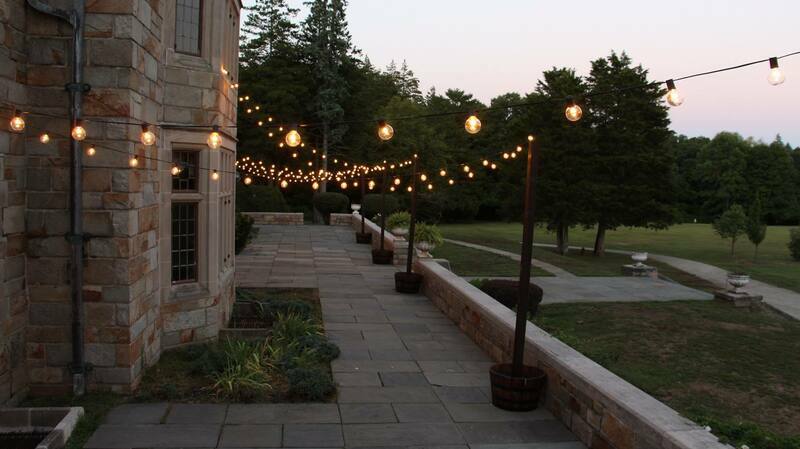 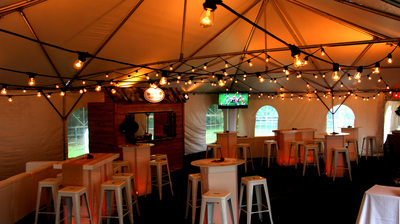 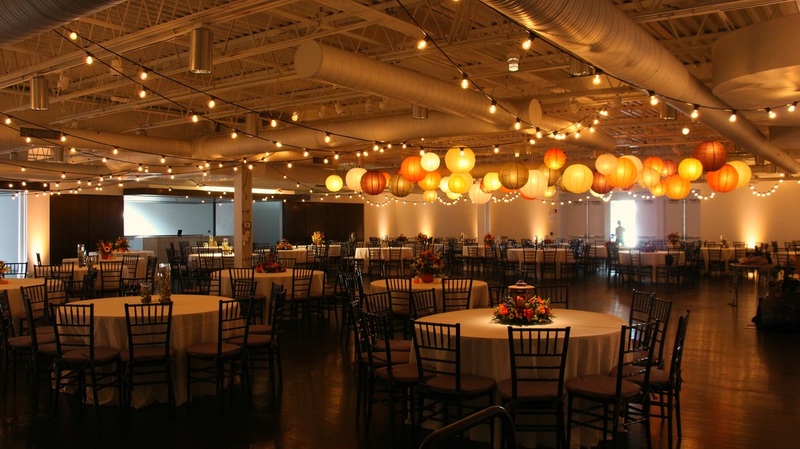 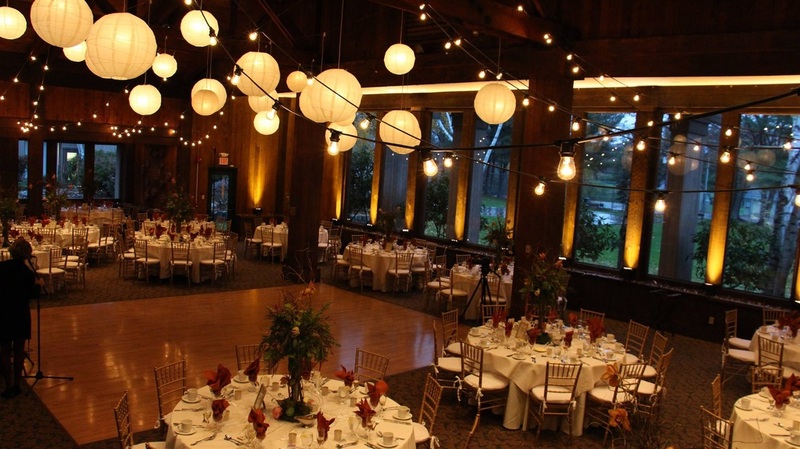 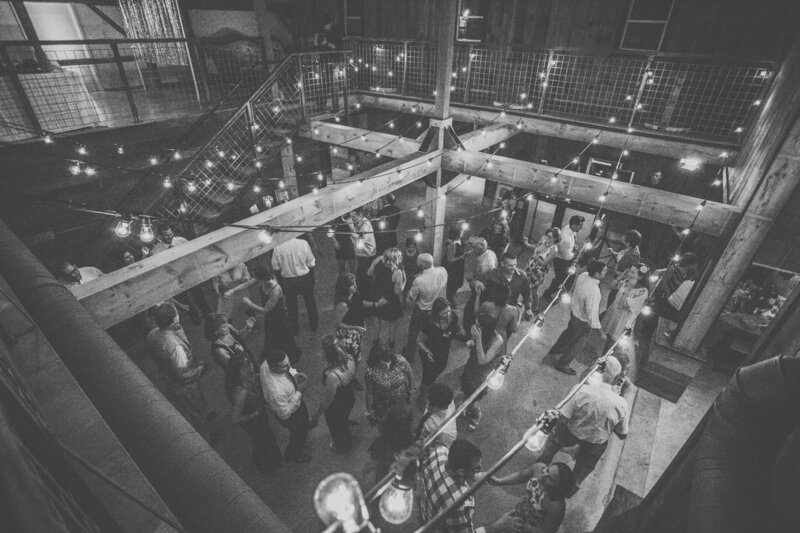 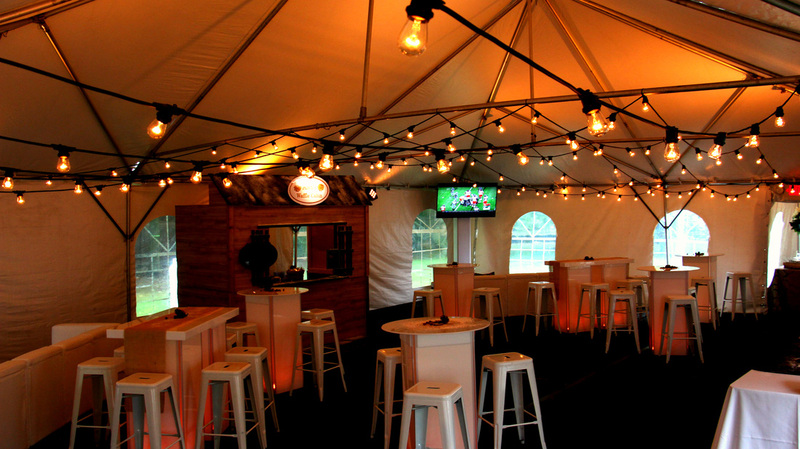 Perfect in tents, outdoor events, barns or venues with exposed beams or points of attachment. Posts are available to allow for lighting to be suspended in areas without points of attachment. 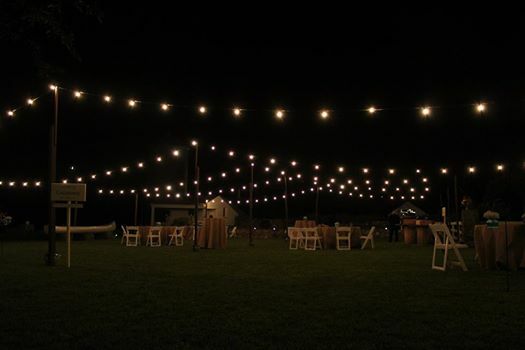 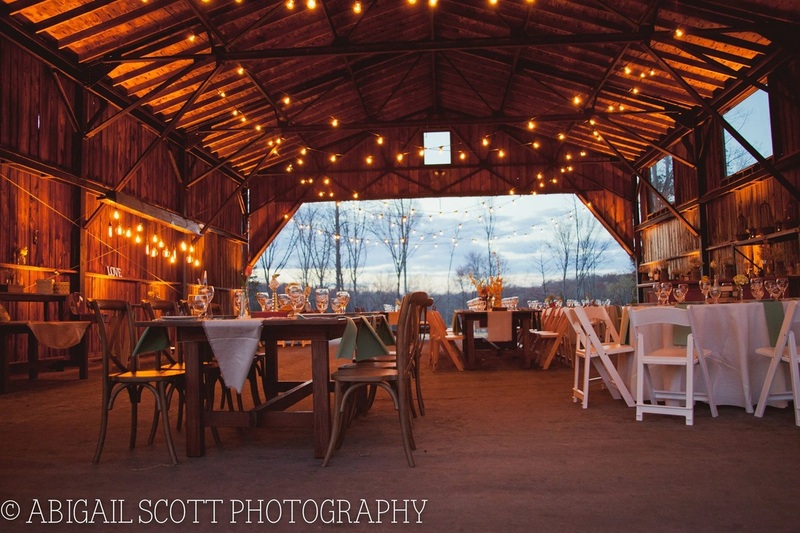 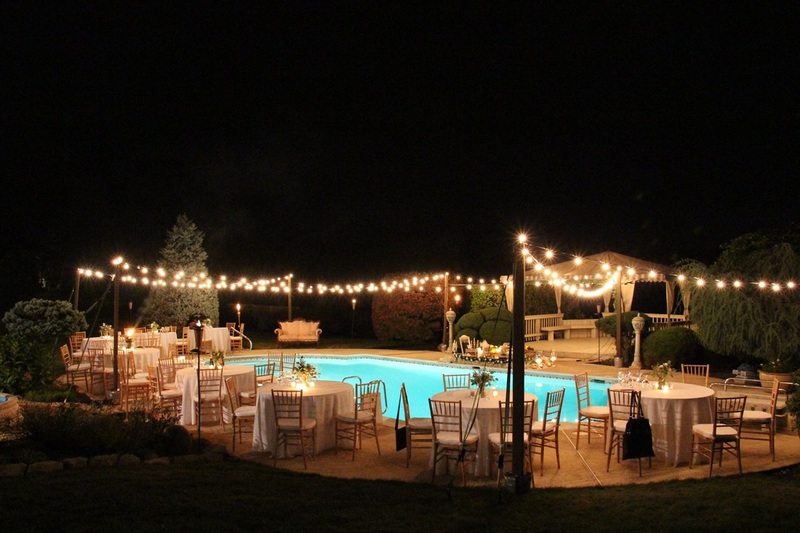 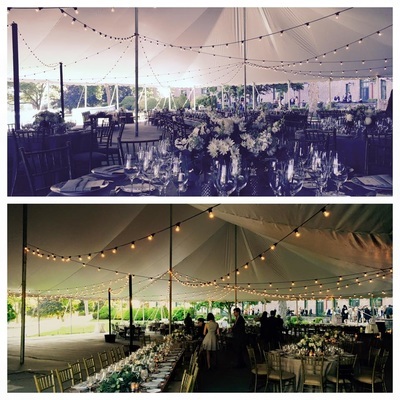 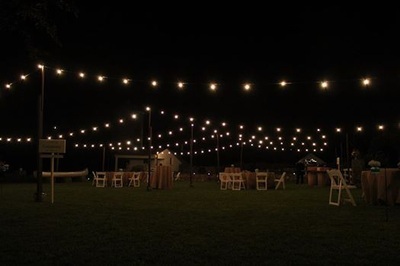 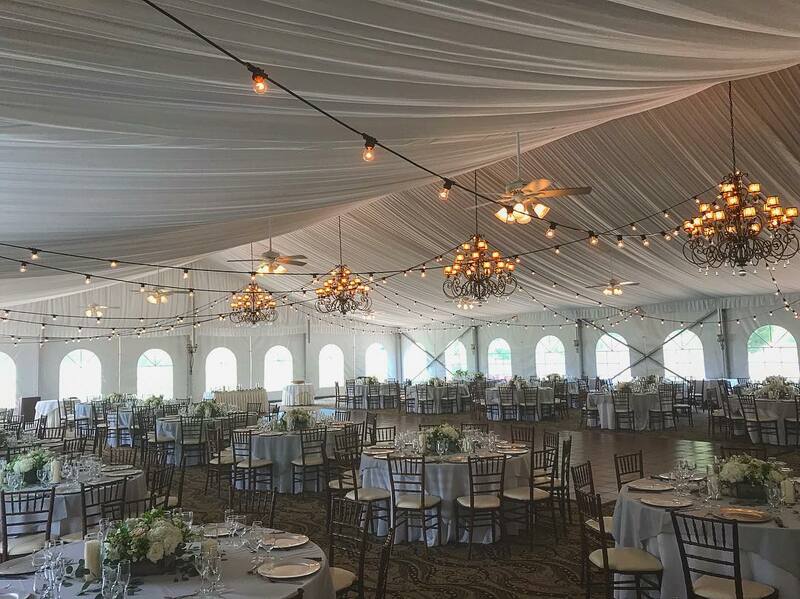 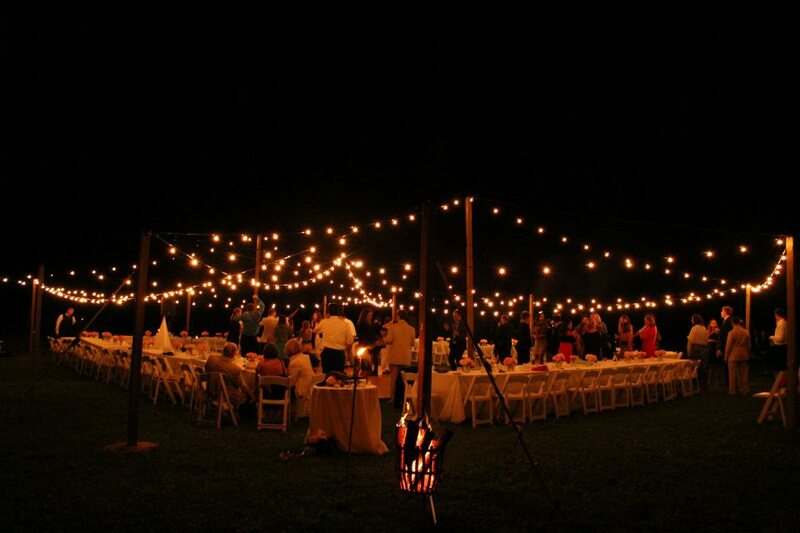 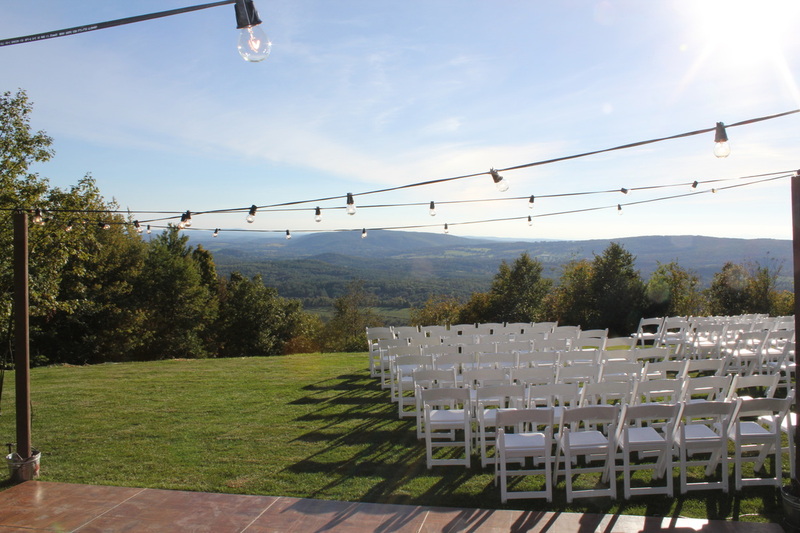 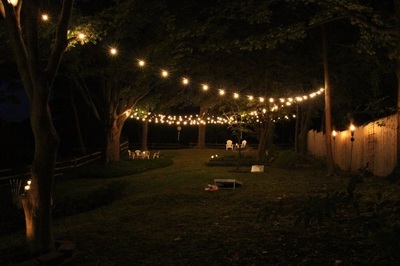 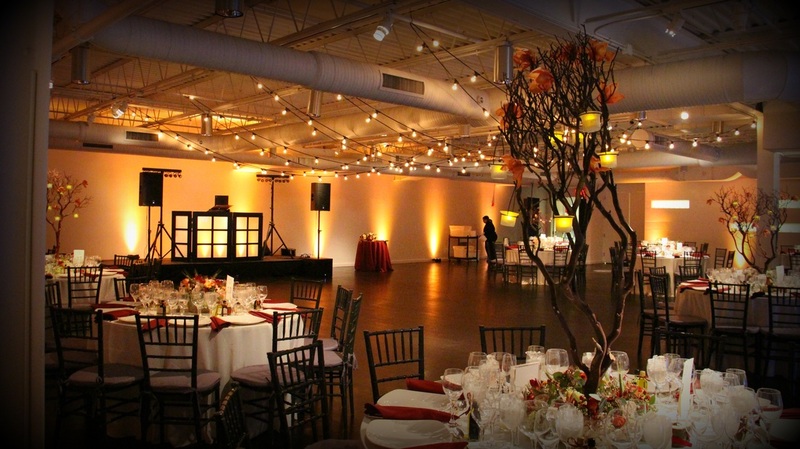 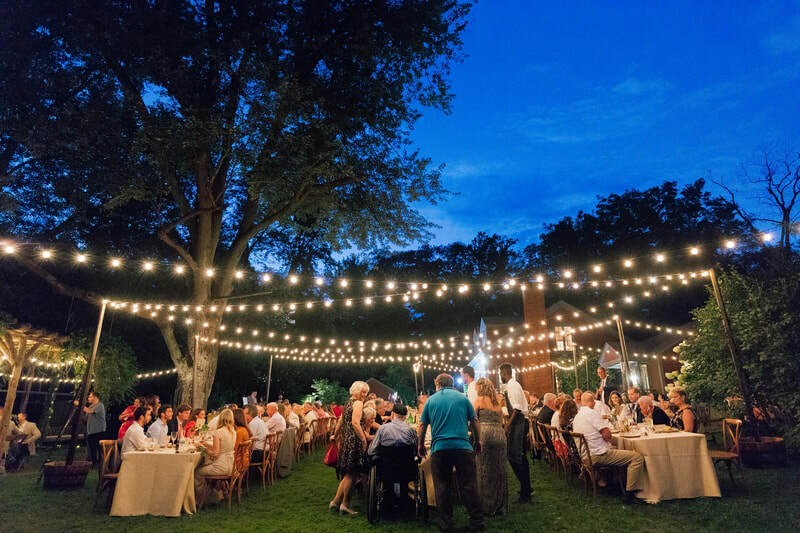 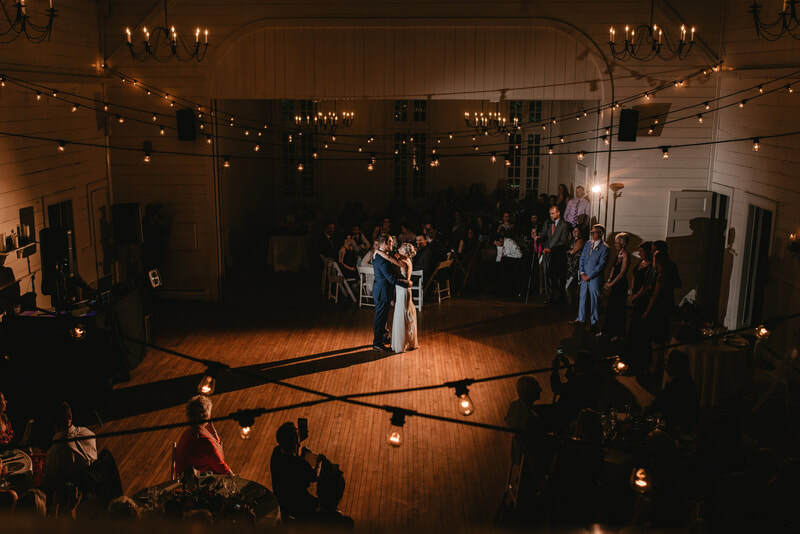 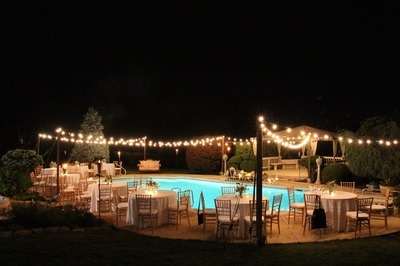 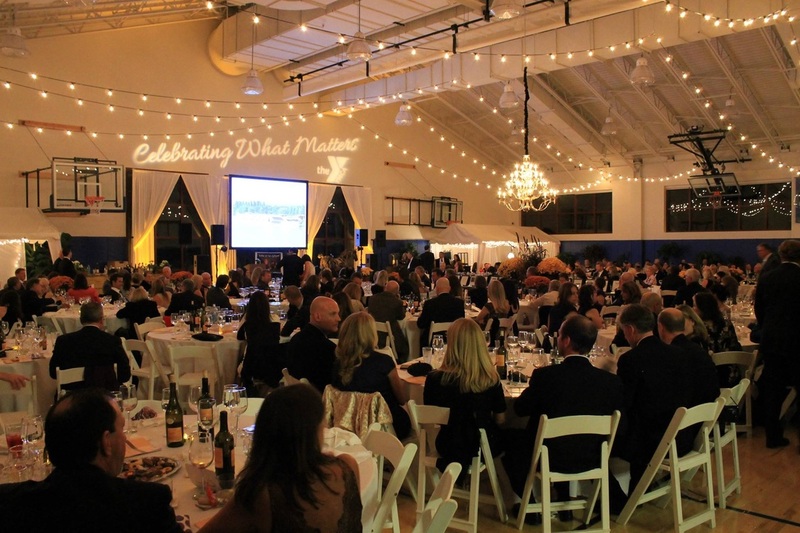 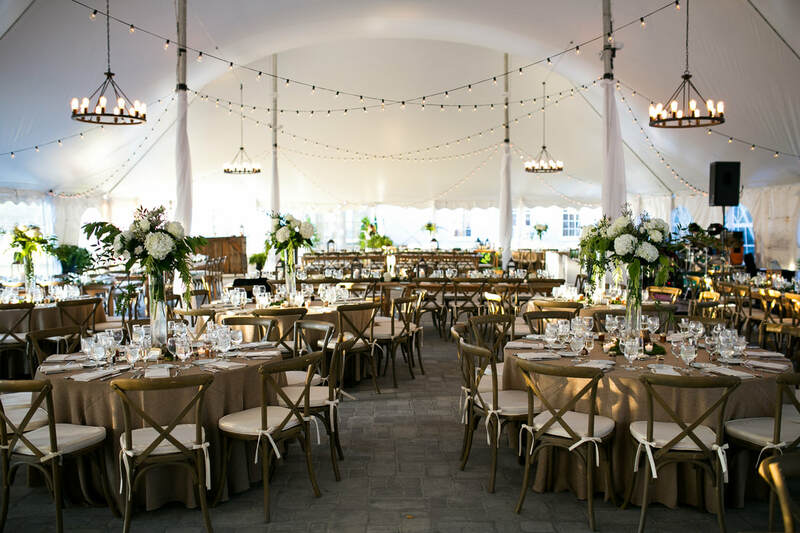 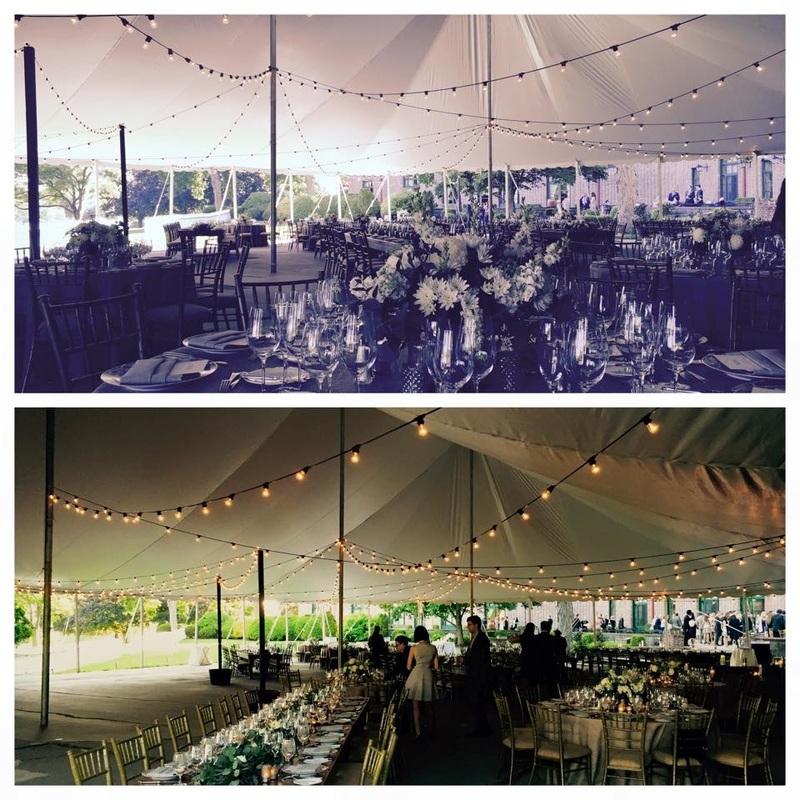 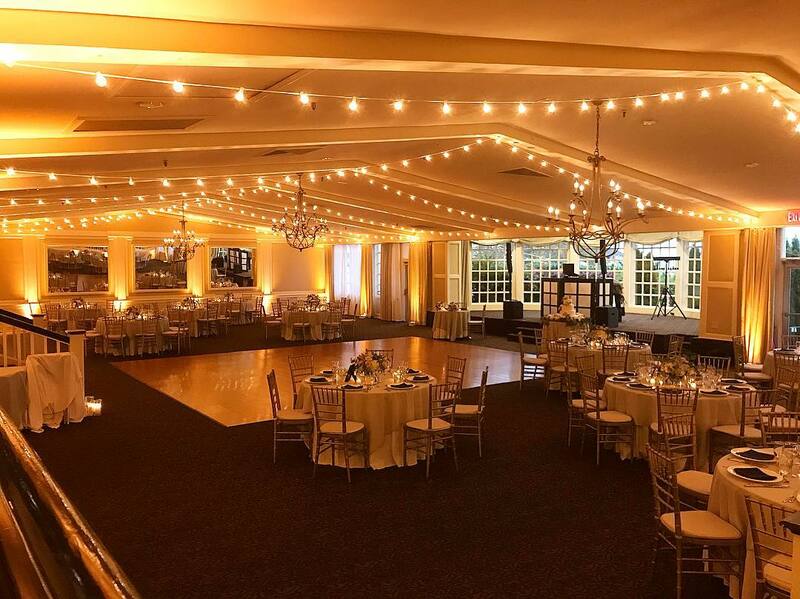 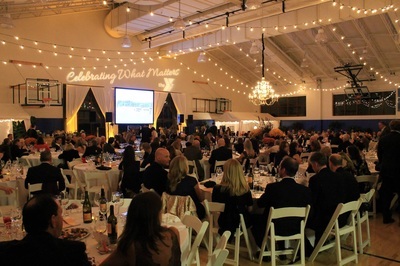 Have your event under the stars!